In our Supermarket Products category, you will be able to browse through a variety of high-quality freezers and coolers, designed specifically to be used in supermarkets, grocery stores and similar businesses. 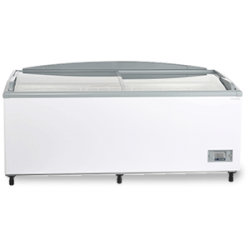 Three main types of supermarket cooling products are presented in our online catalogue; Cooler/Freezers, Open Front and Pool Type models. 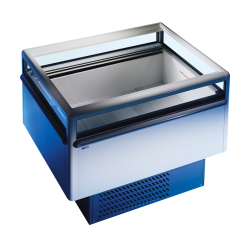 In Cooler/Freezers sub-category, we present easy to use cooler and freezer models with high product visibility and practical capacity, with stand-out features like electronical heat controls and maintenance free cooling system. 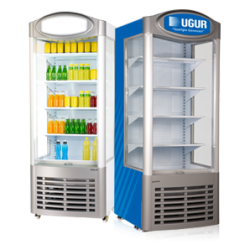 The open front models offer highly reliable cooling systems, ideal for both food and beverages and our pool type display cabinets provide perfect presentation for frozen food, and cold beverages. You can visit the individual product pages to get more information on the features of products, and check out technical documents like user manuals if available, and find the best model(s) for your business. To get more information on our products, services and sales points, you can contact us using this page. Catch up with our ever-developing product features and technology. Enter your e-mail and stay informed.